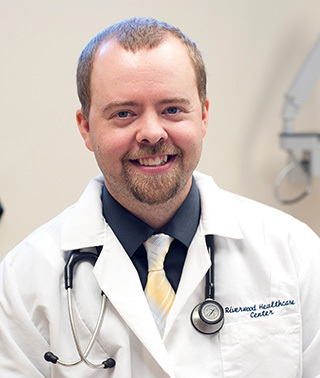 Dr. Krohn sees patients at Riverwood’s Aitkin clinic and is fellowship-trained in Sports Medicine. In addition to his family practice, he sees patients in orthopaedics one day a week. Personal philosophy/approach to medical care: I have always been a believer that prevention has the largest impact on healthy living. I try to promote wellness through active lifestyles and building close relationships with my patients. In family medicine, we are in a unique position to impact the lives of our patients at each of life’s stages and I love building those relationships across multiple generations.